Visit Peterlee County Durham and the surrounding villages and stay in bed breakfast, hotel or holiday accommodation accommodation provided by BedPosts members. Peterlee, County Durham, established in 1948, is a New Town originally housing coal miners. It was named after Peter Lee, a Durham miners' leader. Economically, it has links with Hartlepool, Durham and Sunderland. 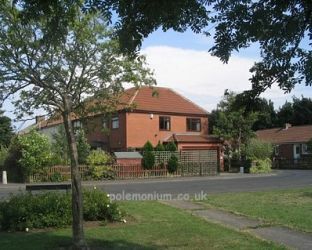 If you seek accommodation near Peterlee in County Durham you have come to the website of a “club” of providers who offer affordable quality accommodation around UK in hotels, bed and breakfasts, guesthouses, inns, and restaurants plus self-catering cottages and apartments .